As business owners ourselves we completely understand the blood, sweat and tears that have gone into building your enterprise. But we also know that business owners are very busy people and sometimes getting proper Wills in place has not quite made it to the top of your to-do list. 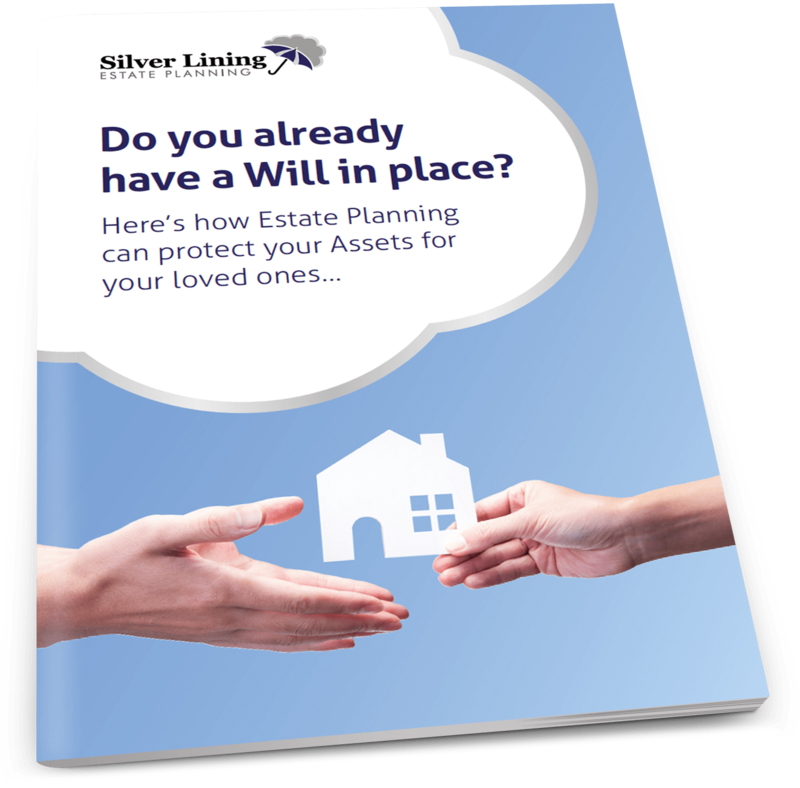 Without a Will your entire estate, including your business assets, passes under the rules of intestacy. These rules were written a long time ago (around 1925) and are unlikely to reflect what you would really want. One example is that it’s highly unlikely that your spouse would inherit everything. With or without a Will, your Executors may need to be given powers to enable them to carry on your business. If the price is consistently low while they are trying to sell it, it would be an additional loss to the family if the business had to be sold at a knock down price just because trading conditions were tough e.g. in a recession. Also, what if you don’t want to sell it? A properly constructed business person’s Will gives powers to your executors that allow them to continue the business. Use trusts to protect the business and massively reduce Inheritance Tax. There can be major tax benefits to leaving your business in trust. This especially applies to businesses whose value is likely to grow in value. But trusts can also be used to ensure that the income from the business is protected for dependents such as children. Leaving the business into a family trust could ensure that the business continues to benefit your family for up to 125 years, and all in a tax efficient way. Most businesses are owed money. Your executors need the power to be able to collect that money in. Without a will they only get that power when probate is obtained, which could be many months after the business owner’s death – and by which time the debtor could have disappeared. If your business is a partnership it will finish when one of the partners dies unless there is a partnership agreement in place. If you have shares in a limited company and you die, will your spouse want to be part of the new business? A cross option agreement ensures that the other shareholders are given first refusal to buy the shares; this is often supported by life insurance to ensure they have the money to do so. More to the point, would you want your business partner’s family to become involved in your business if your business partner died? If you lose your mental capacity your family will have to apply to the Court of Protection to get control of your assets – this process might take at least 5 months, by which time there may be nothing left of your business. A Lasting Power of Attorney solves this problem by appointing people to manage your affairs in advance, before you lose your capacity. We can advise on all these things and many more. Why not book a free consultation today to find out how these issues might affect you? With Steve coming to the house was, in my opinion, the best thing as he made us feel at ease. He was very helpful and explained everything in great detail. We were impressed with the way he dealt with such a delicate manner. All issues were clearly explained. The representative was flexible in terms of the timing of necessary meetings and used the time efficiently during the meetings. 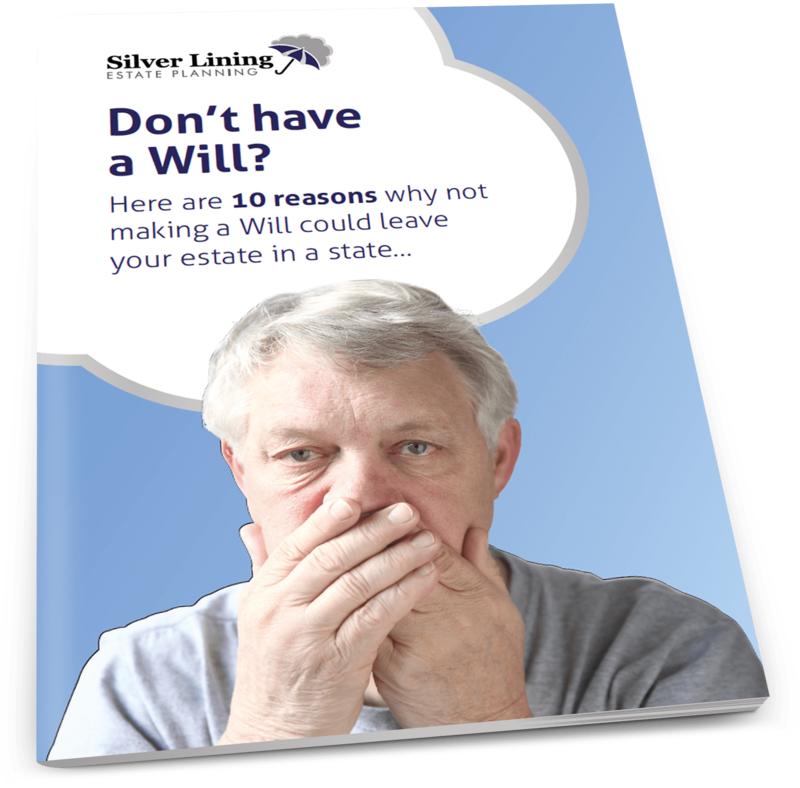 Silver Lining made preparing a will and arranging Lasting Powers of Attorney a very simple process. The consultant was very helpful, well informed and friendly. We were very satisfied with Norman who explained everything clearly so we could understand. He was accommodating to times that suited us. We feel that Norman carried out his work very professionally and made us feel at ease with what can be a difficult process.